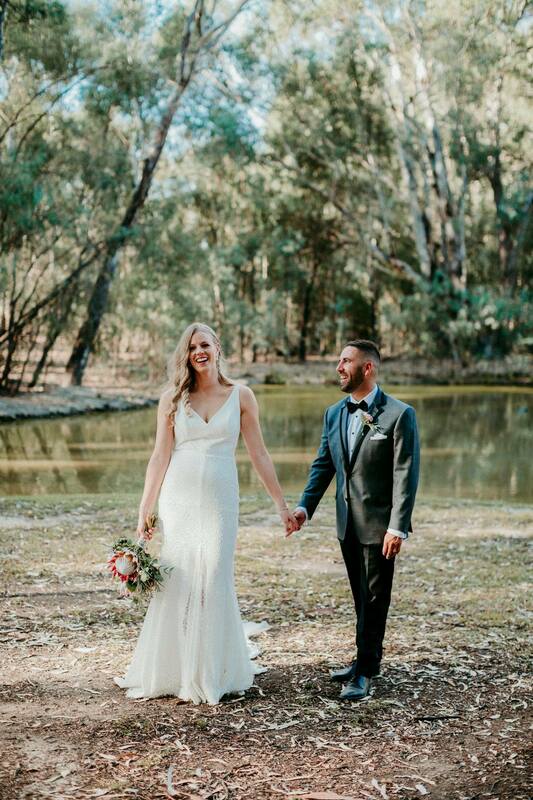 Take a look at some of the beautiful weddings that happened recently across the GV in this week's edition of the Newlyweds. 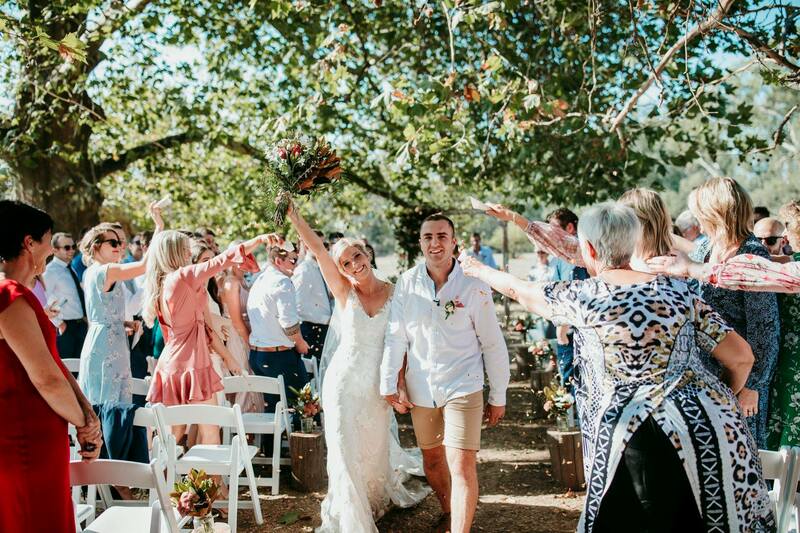 Married among the gum trees at The Shearing Shed in Echuca, David and Eliza held a surprised wedding masked as 30th birthday celebrations. 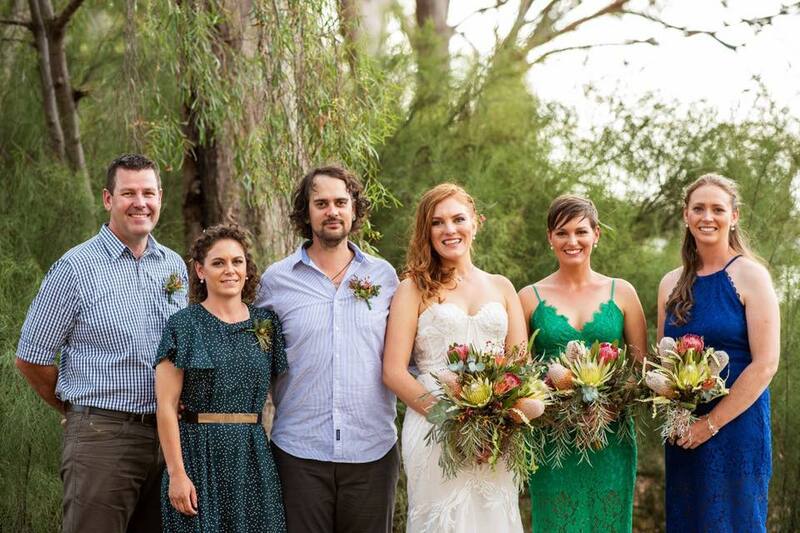 Leanne & John celebrated a beautiful ceremony at Bright on the Murray in front of their family. 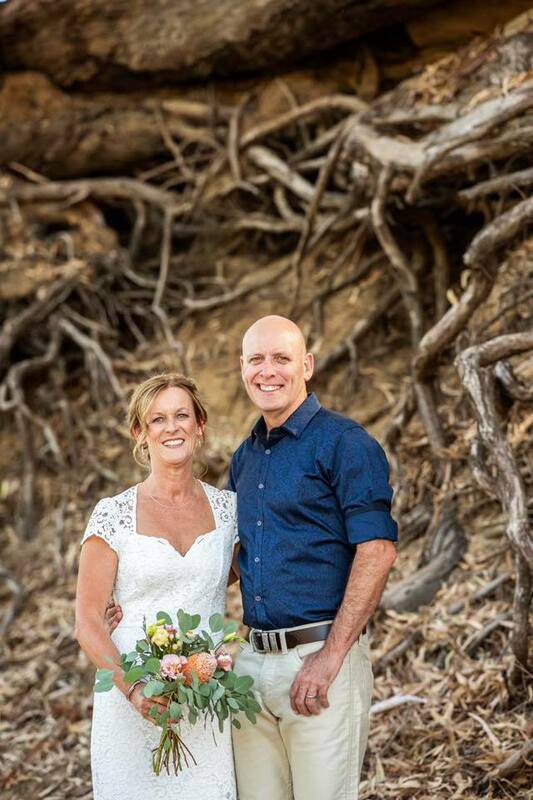 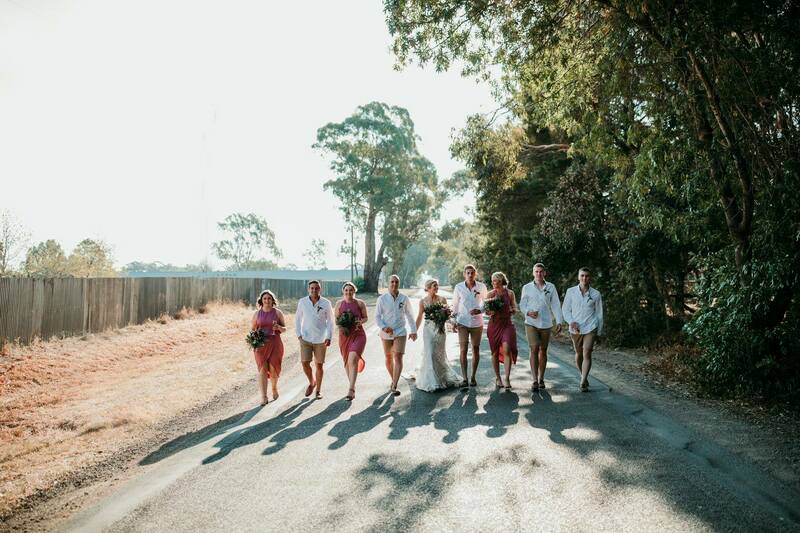 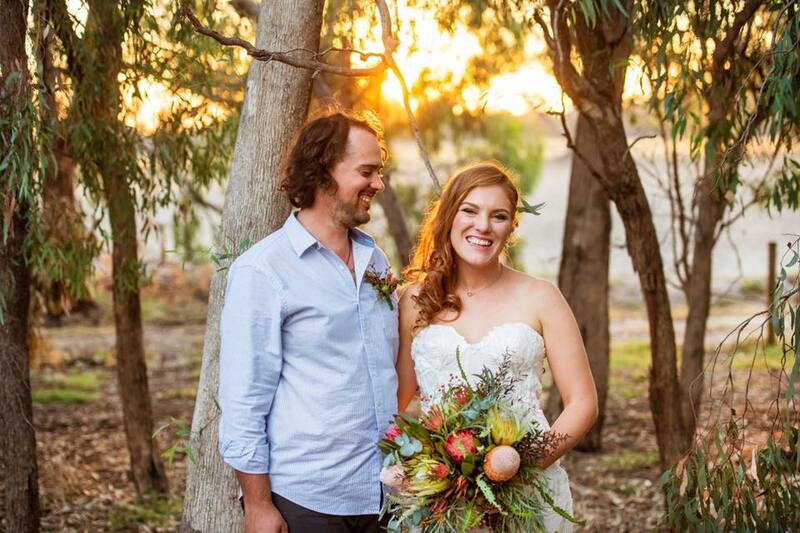 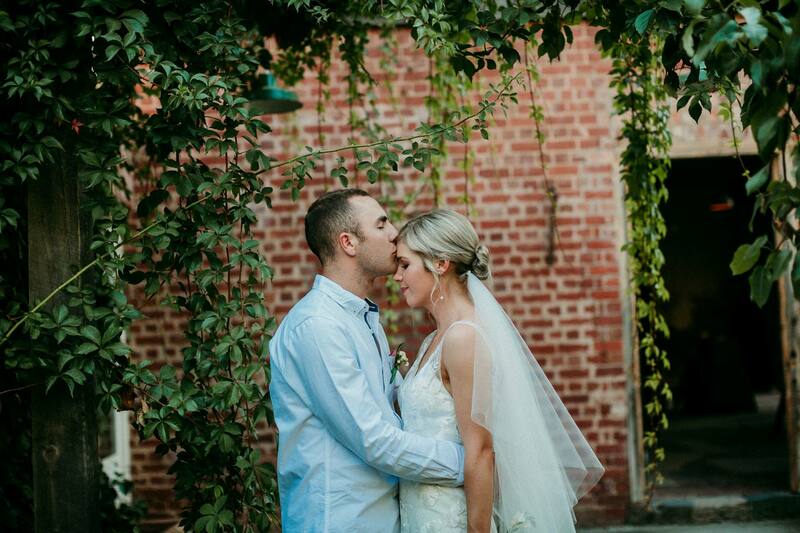 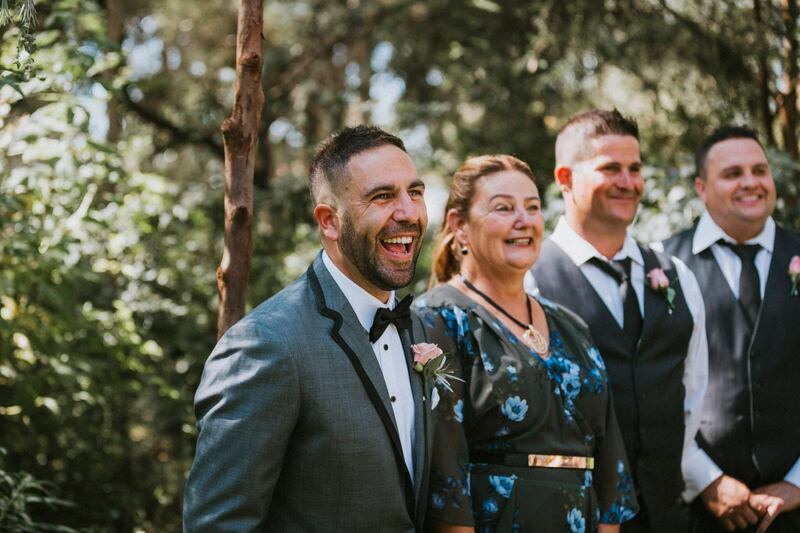 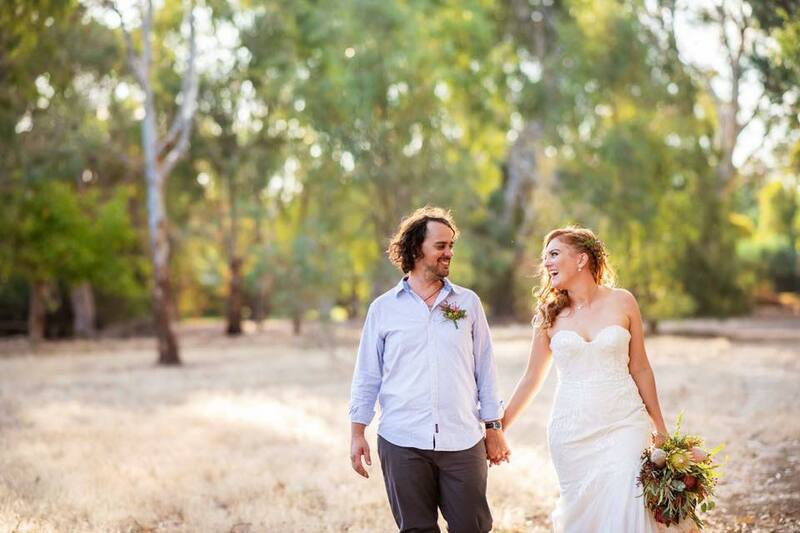 These two lovebirds tied the knot at the Euroa Butter Factory on the most perfect Autumn day. 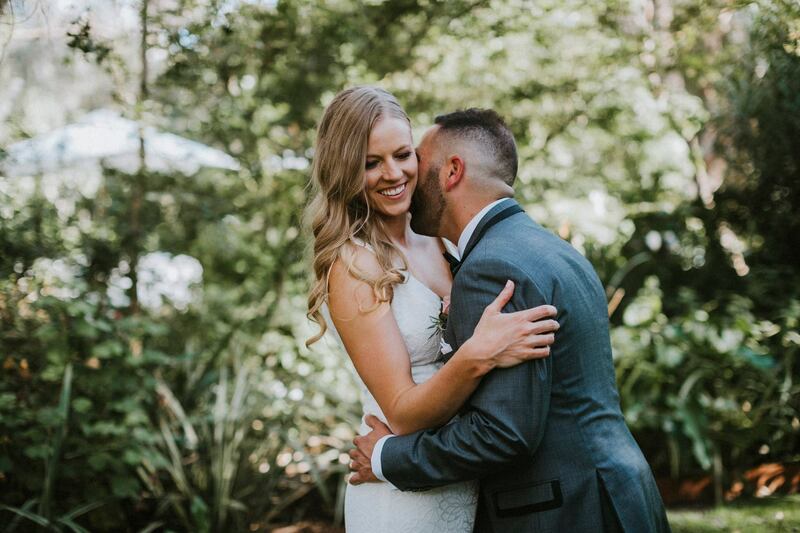 High school sweethearts Tiffany and Brady were married on Saturday surrounded by family and friends.